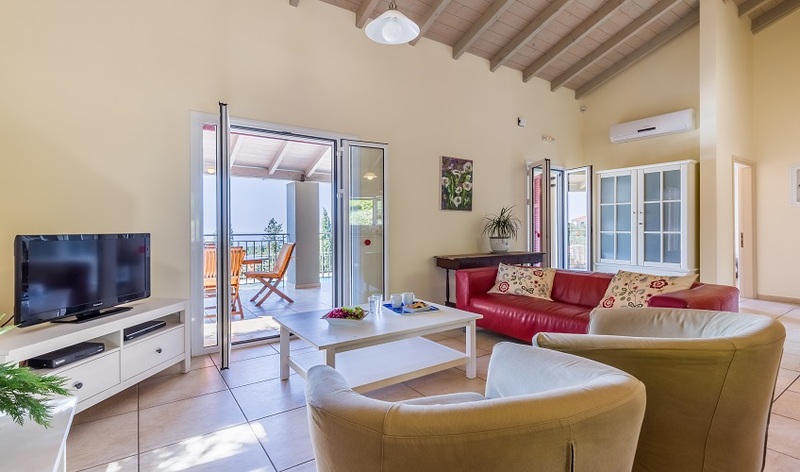 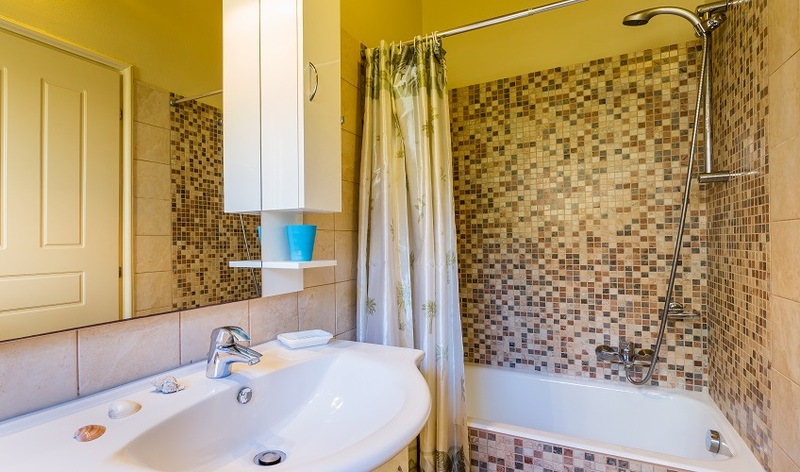 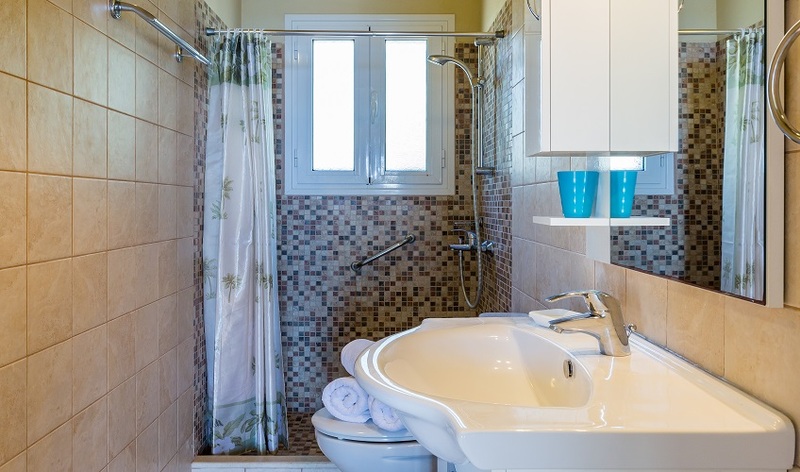 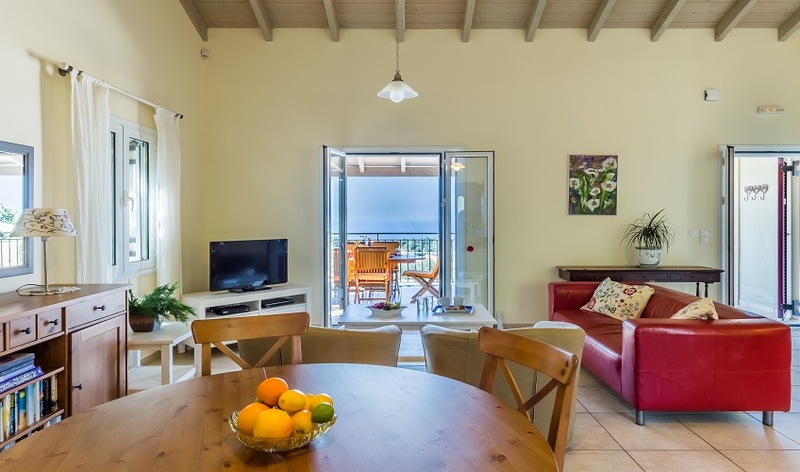 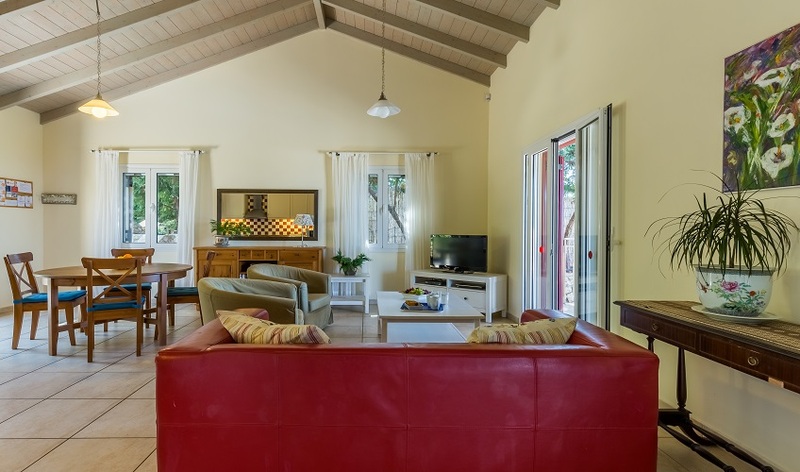 Villa Nonna Niki is a delightful two bedroom villa that blends in harmoniously with its lush and vibrant landscape. 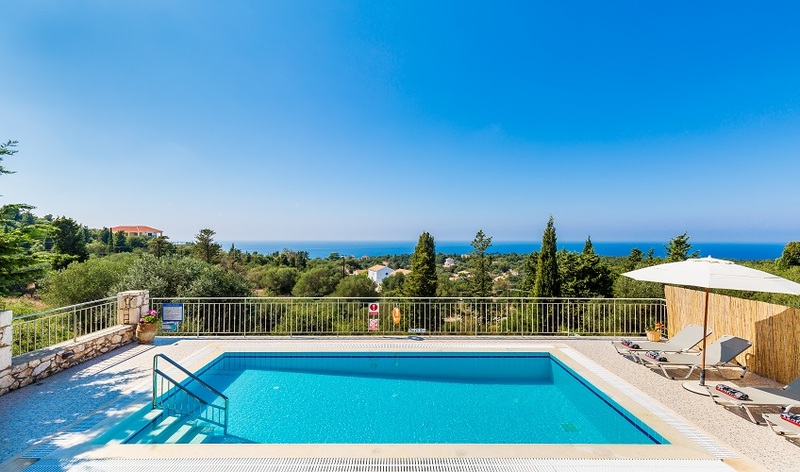 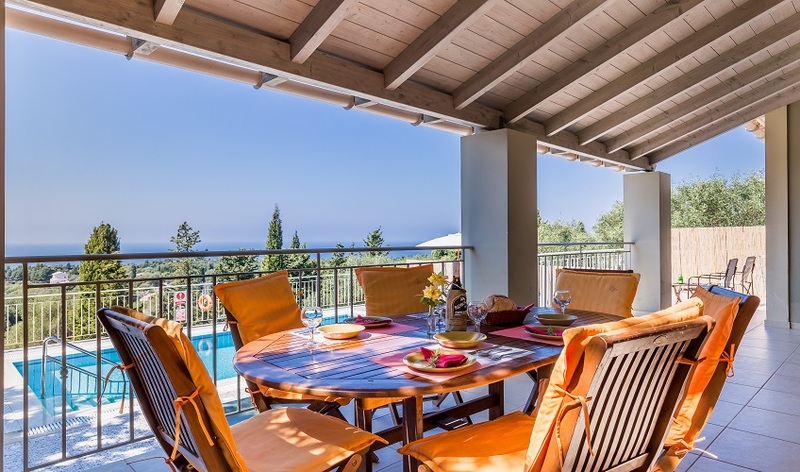 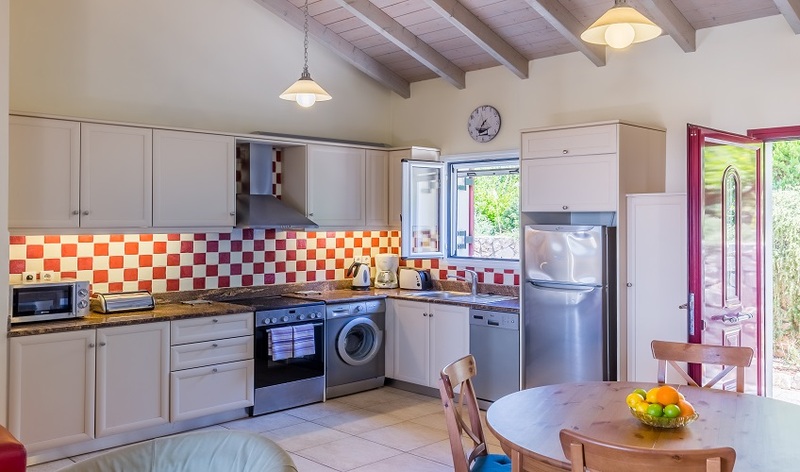 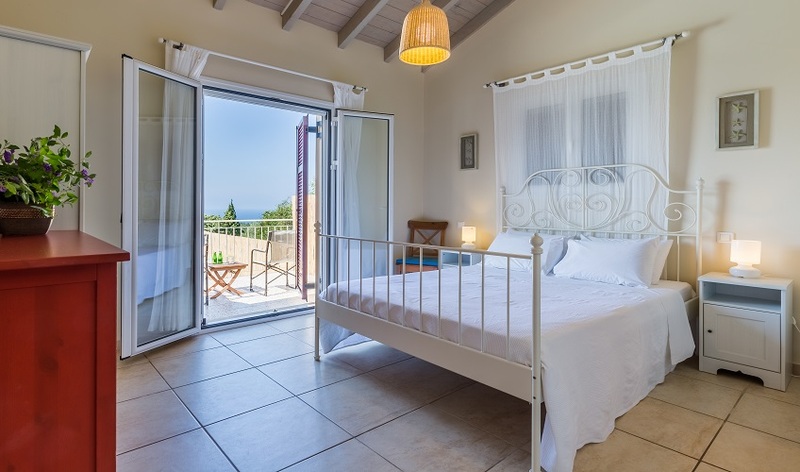 Built in traditional style and conveniently located in Antipata, this delightful villa has been designed to take full advantage of the outstanding views, beautiful sunsets and natural beauty surrounding it. 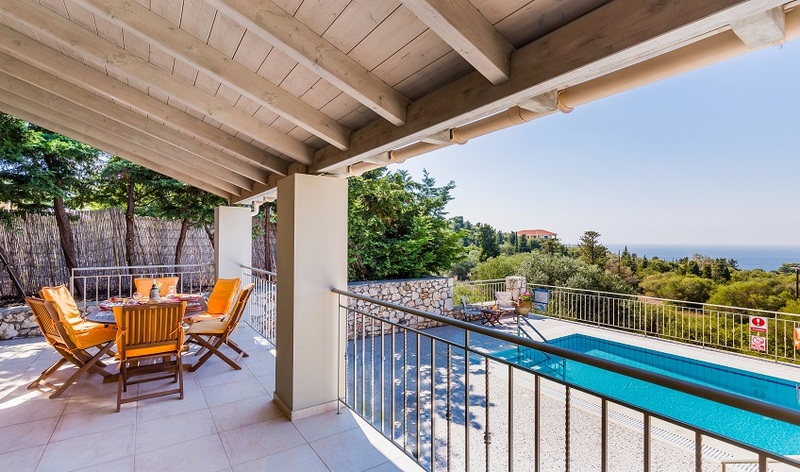 With its high ceilings the living area of this delightful house is light and spacious, designed to be airy even on the hottest summer days, where you can easily drift out onto the shaded veranda which leads onto the pool terrace. 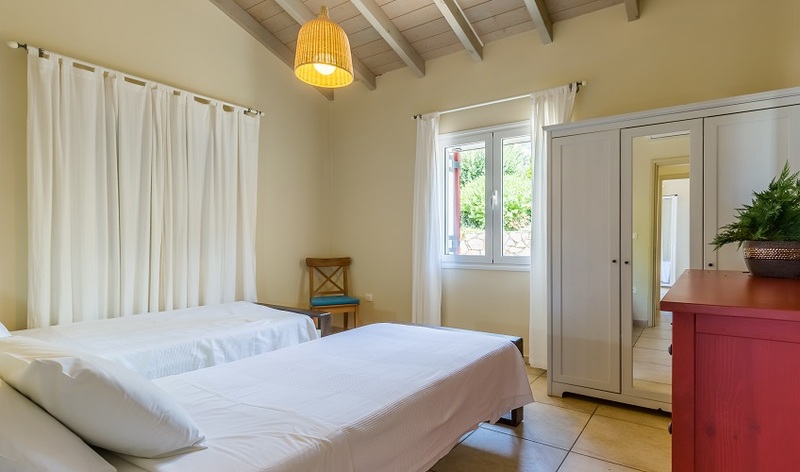 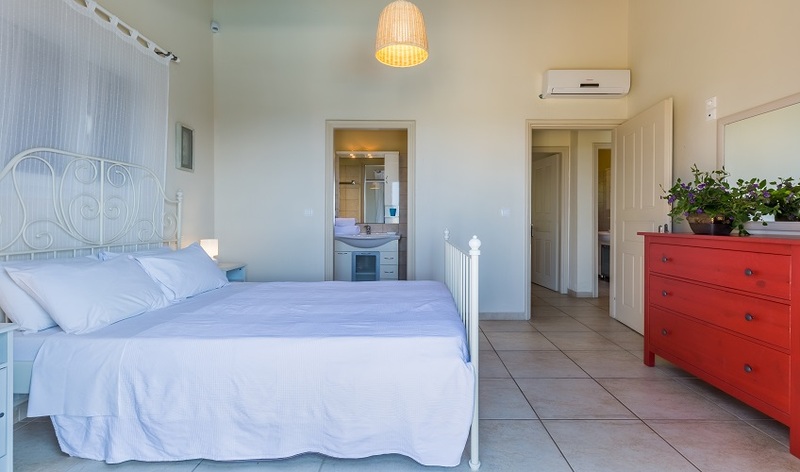 Antipata, with its excellent tavernas is only a few minutes’ walk away, while Fiskardo is a five minute drive away.